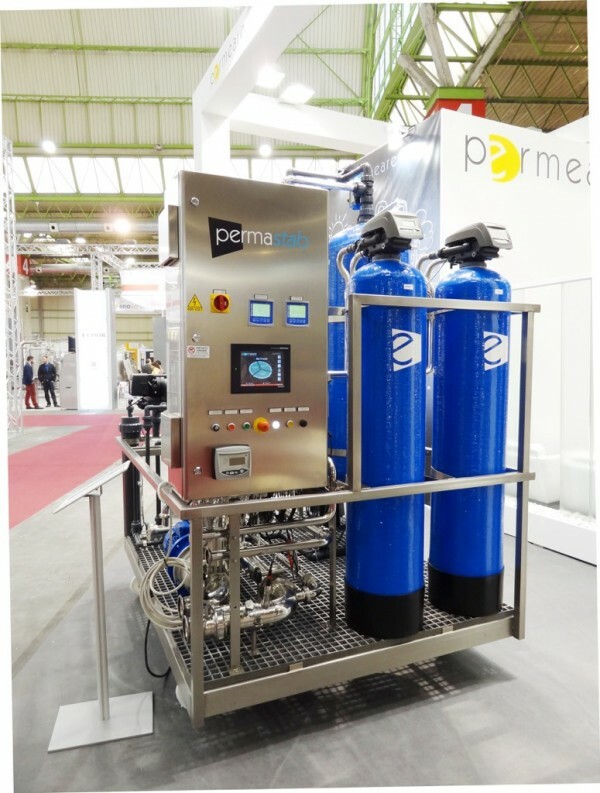 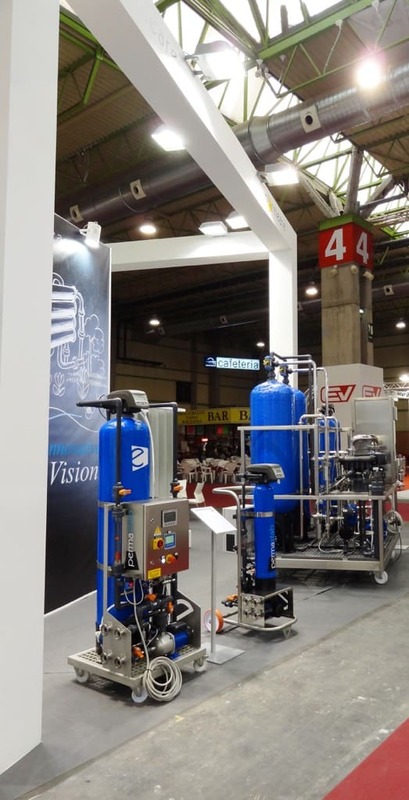 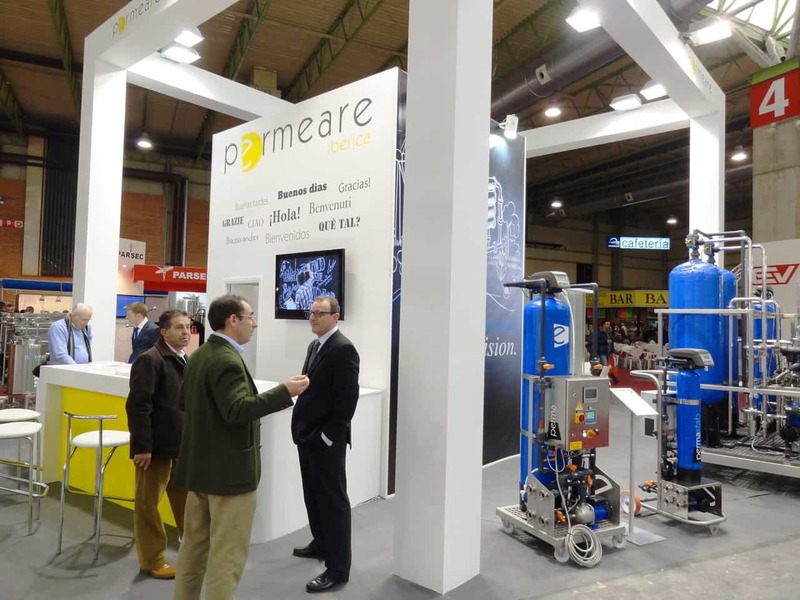 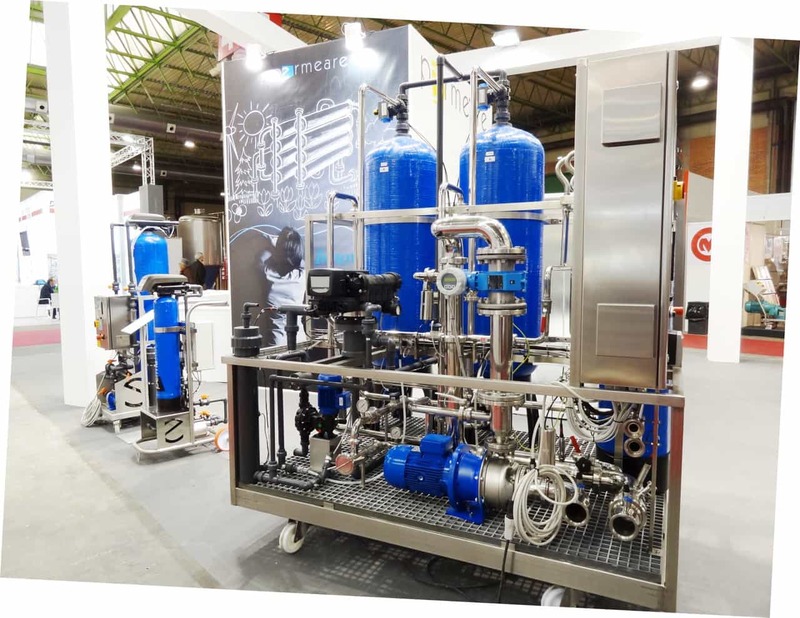 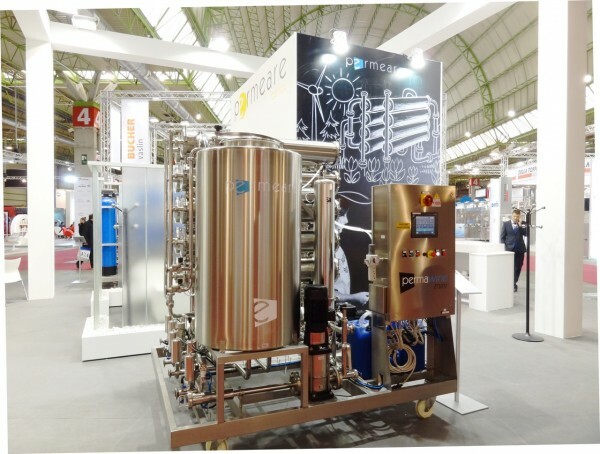 The fair Enomaq, which was held in Zaragoza between 24th and 27th February, ended a couple of weeks ago and in our stand our visitors showed a growing interest for tartaric stabilization techniques and tangential filtration: systems like PERMASTAB S2 and above all the Permastab light stimulated the interest of small producers who don’t want to give up on solving the problem of tartaric stability and the high pH of their wines with a compact and very accessible machinery. 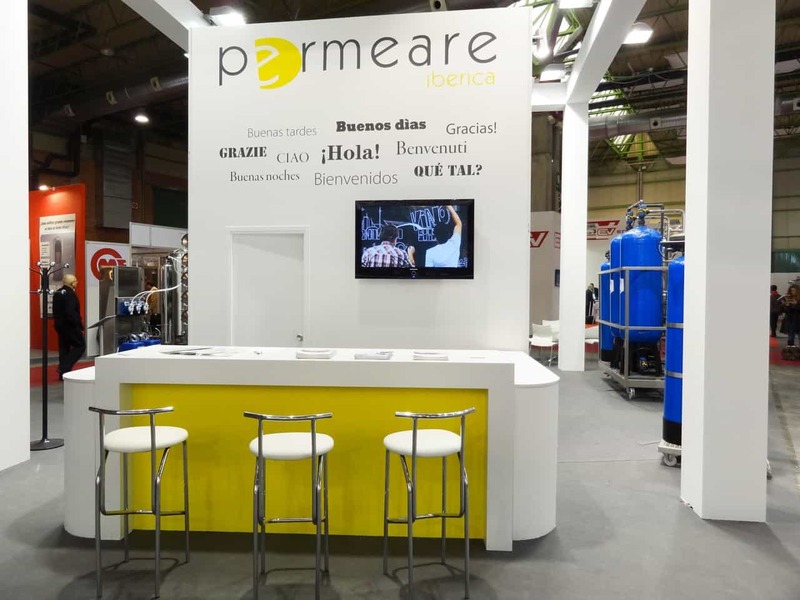 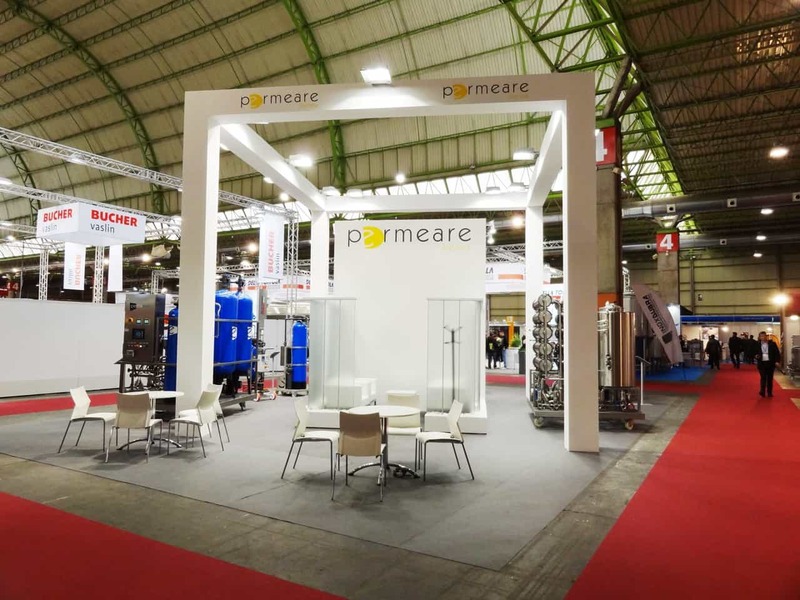 Choosing Permeare you can! 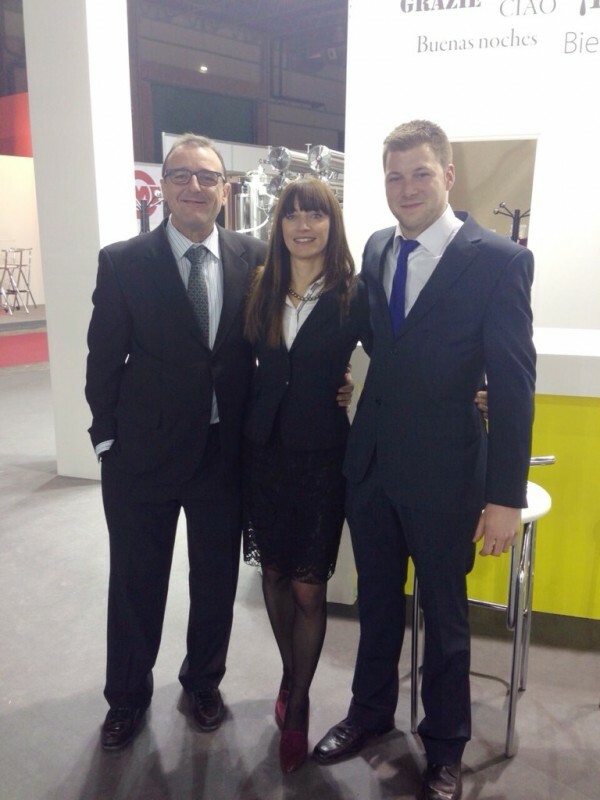 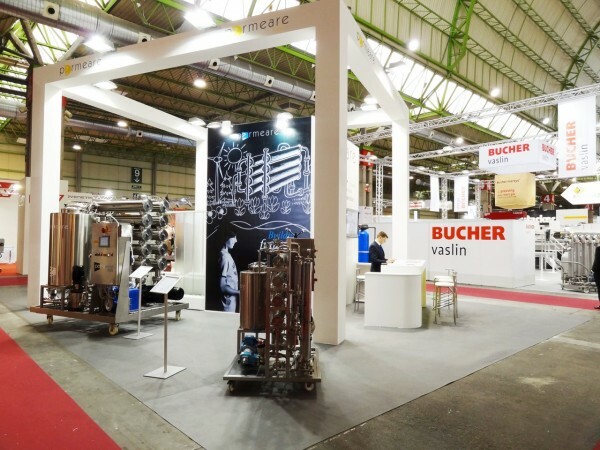 We were pleased to meet again with our customers and meet new ones: our machines will surely continue to grow in the Spanish market and to improve oenological processes in wine cellar. We will meet again in the next edition!